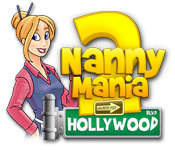 Nanny Mania 2 game download. 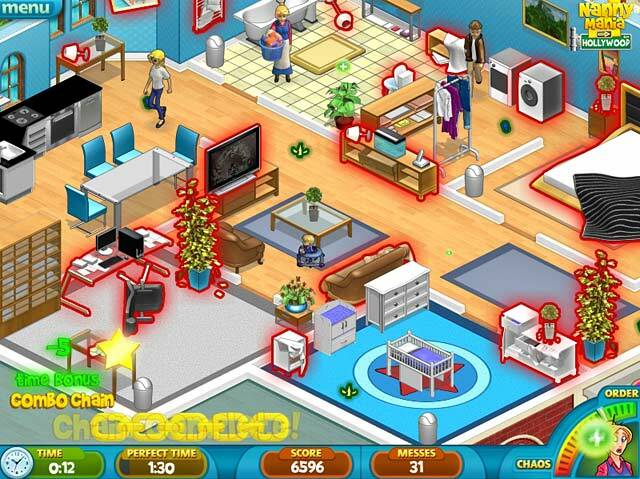 Free download Nanny Mania 2 for Mac. 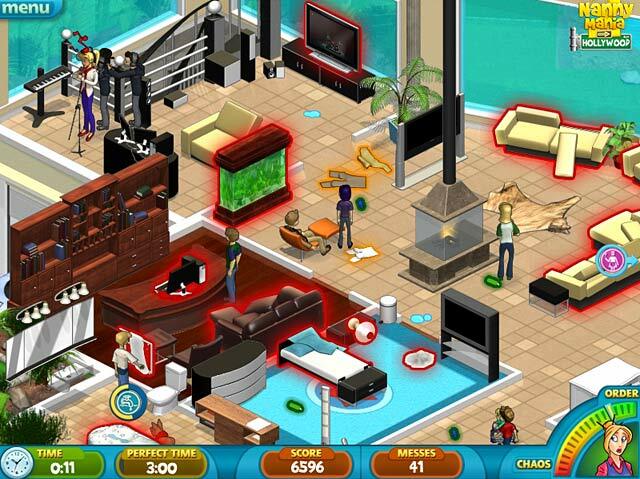 Nanny Mania 2 brings you directly into the lifestyles of the rich and famous! In Hollywood, being a stay at home mom is a lot of work, and when a celebrity needs help with her young twins, who else do you think she would call? 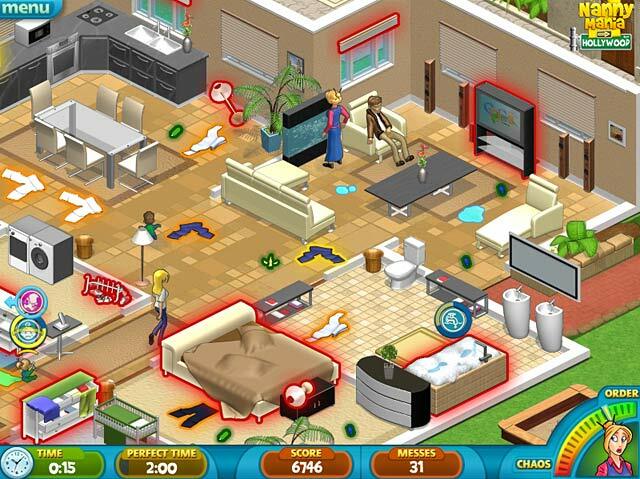 Have you got the skills to take care of the house, the kids, and all the egos all while keeping the paparazzi at bay? Sequel to the Number 1 Hit game! Time outs, Pets, and much much more!